Quadbar 12 PIX offers total control over its 12 LEDs as it enables pixel by pixel control and even features a specific channel to run its 16 built-in patterns with no waste of time to achieve visually captivating effects. 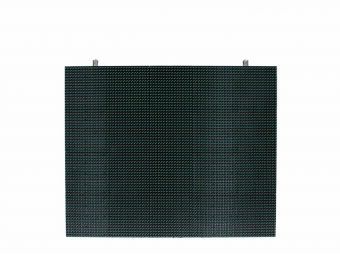 Quadbar 12 PIX is a pixelable LED bar that has 12 2W Quad-LEDs with quadcolor LED technology that allows a smooth RGBW mix without multicolor shadows. 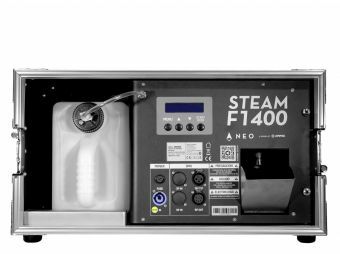 The fixture has a 25º beam angle and is ideal both for washing and visual effects, thanks to its pixel by pixel control. 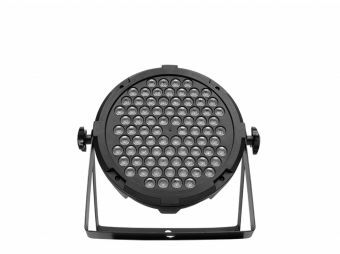 Quadbar 12 PIX has an electronic dimmer of 0-100% and 5 operation modes, including 16 built-in programs and an extended 48-channel DMX mode that provides total control over the luminaire. Dimensions: 1074x88.5x71 mm. / 42.2x3.5x2.8 in. Weight: 2.15 Kg. / 4.7 Lbs.